Former president Benigno "Noynoy" Aquino III will skip the State of the Nation Address (SONA) of President Rodrigo Duterte for the 3rd year in a row. 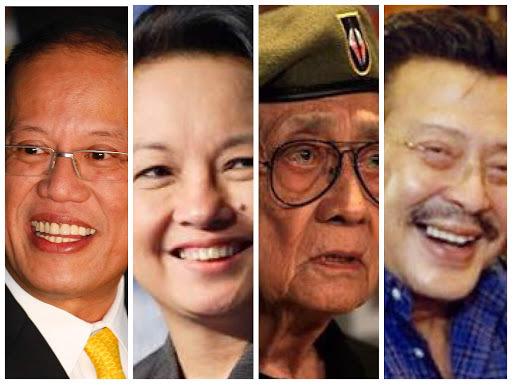 Other three former presidents - Fidel V Ramos, Manila Mayor Joseph Erap Estrada and Pampanga House Representative Gloria Macapagal Arroyo have already confirmed their attendance to the event on July 23. Also the Inter-Parliamentary Relations and Special Affairs Bureau (IPRSAB) confirmed to the media the Vice President Leni Robredo will be attending as well. "VP Leni is attending SONA; President Aquino already sent regrets," the IPRSAB said. Robredo earlier aid that it is one of her obligations as the vice president. Last week, the two top leaders had a verbal clash after President Duterte said Robredo will never be ready of becoming the next president because of being "incompetent". IPRSAB had also confirmed other high profile attendees that includes former Senate presidents Juan Ponce Enrile, Aquilino Pimentel, and Manny Villar, as well as former House Speaker Jose de Venecia Jr.
Davao City Mayor Sara Duterte Carpio also confirmed her attendance in the SONA. 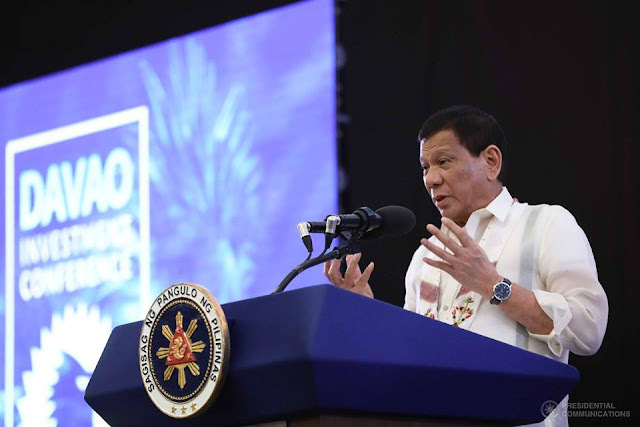 While Noynoy has not attended the annual SONA of his successor as he always skipped President Duterte's first and second SONAs saying he prefers to watch the speech on television so he could concentrate more on Duterte's statements.